Sorry for not updating this page on a regular basis, simply no time. 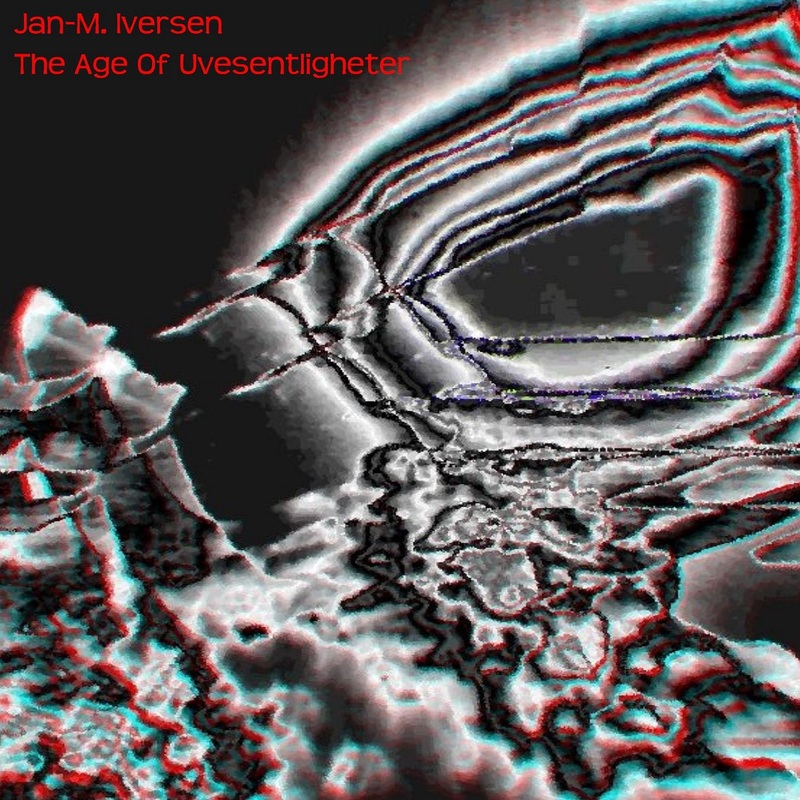 *Bjerga/Iversen 2013 Program continues over at http://bjergaiversen.bandcamp.com/. Super review of the whole thing by Joe Murray over at Radio Free Midwich: check this: http://radiofreemidwich.wordpress.com/2013/10/13/joemurrayonbjergaiversenbandcampproject/. *Bjerga/Iversen will play at Sprø Musikk 2013, Arendal, December 14. 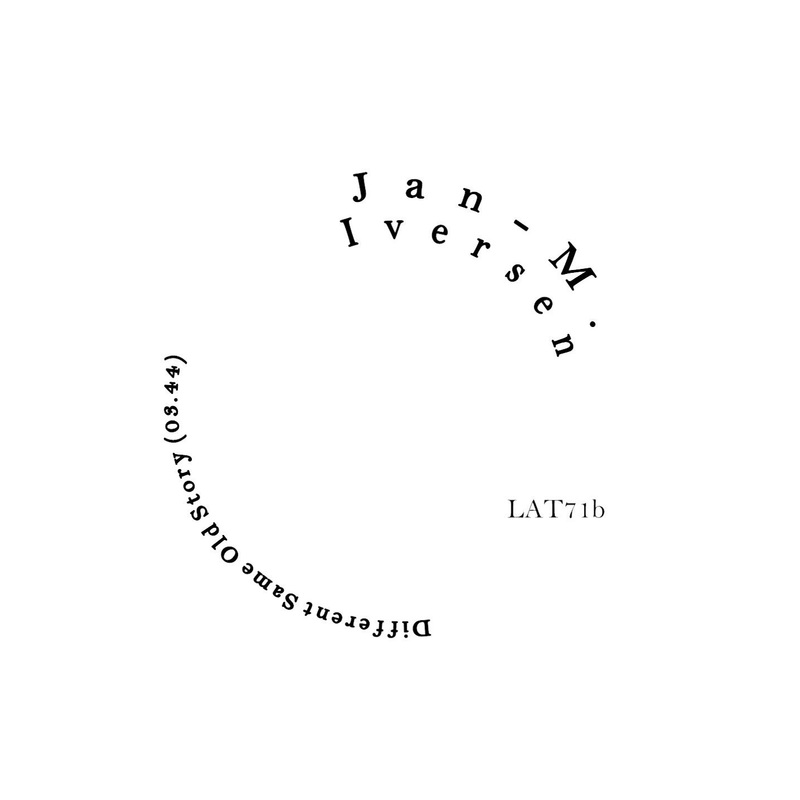 *A series of 8 Iversen lathe-cut 7inches is coming. 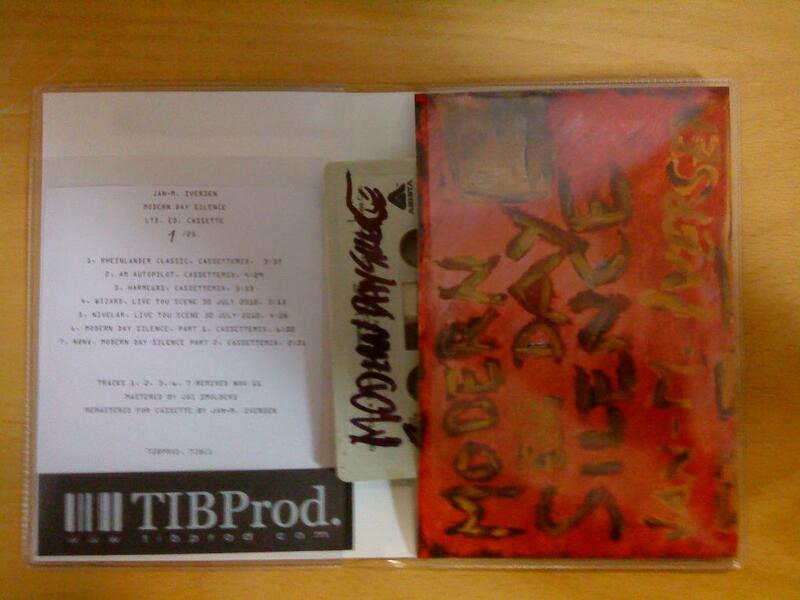 Each of them Limited to 10 copies. 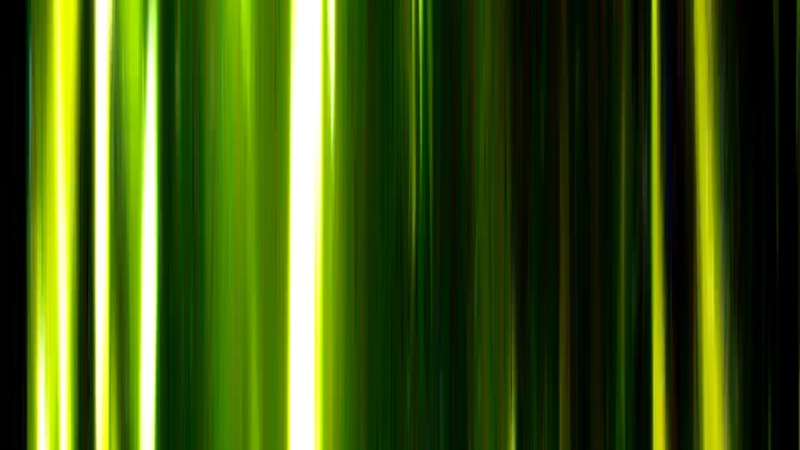 Released by Cafè Lathe, http://cafelathe.bandcamp.com/. (All tracks also available digitally from that site.) “Lathes”, a compilation of all tracks from the singles is available at WiMP, Spotify, Amazon, iTunes and such. A cdr-version is also available, on demand only or free if you buy all 8 singles. 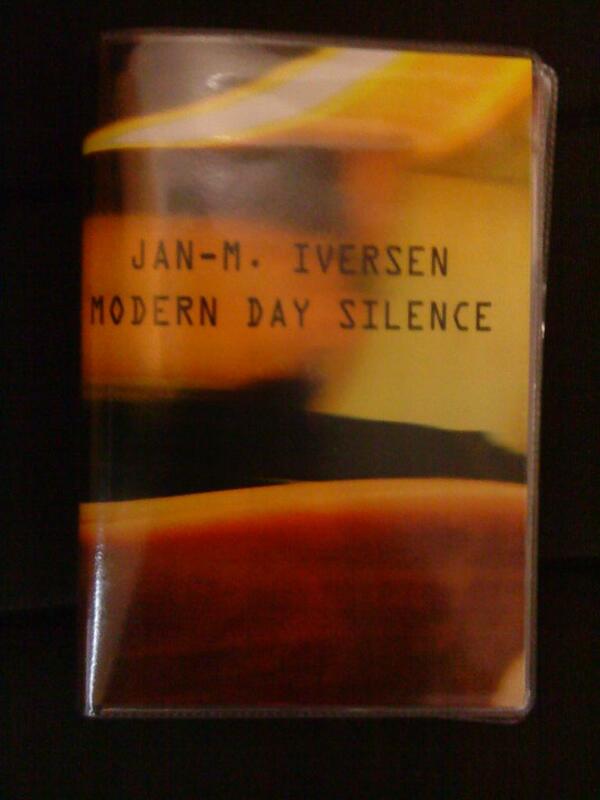 -I will show and play one part of Stillness Trilogy in Stavanger on the 7th of November. Details TBA. 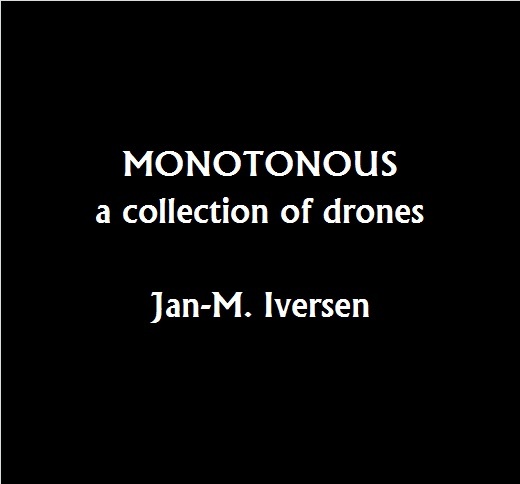 -Recent mp3-released “Nøytralitetsbombing” (Mahorka) and “Tonic Immobility” (Petroglyph Music) is now also available at Spotify and such..
Oh, and this years JuleZang will happen on the 20th of December @ Consul80. Details TBA. Here’s “Different Same Old Story”, the B-side of the first Lathe-cut single (in a shorter version). Hmmm.. five months or something..
*mixingdesk-recording of my gig at Cafè Humbug in june 2011 is now on Spotify and Amazon and iTunes and those..